With China (FXI)(MCHI) tightening its regulations, shares of some listed fintech companies are suddenly under fire. As a result, a handful of the country’s largest fintech startups are also eyeing initial public offerings (IPOS) overseas. The country’s regulators have now stopped all approvals for online lending companies in an effort to tighten controls around Internet finance. New regulations by the Chinese government direct local governments to halt approval of licenses to companies that provide online lending services, as well as forbidding these lenders to operate outside the province where they are registered. In the past, online lenders have faced scrutiny for providing loans without adequate due diligence, further burdening China’s bad debt issues. Most of these lenders charge high rates of interest. Even though existing companies will continue to operate, they will likely be subject to heavy regulations. 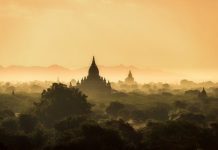 “[Regulators] are very scared that a lot of these firms have very little internal control and serious oversight as to who they are lending money,” said Christopher Balding, a professor at Peking University’s HSBC Business School. In the recent years, fintech companies that provide online lending and investment products have mushroomed in China, pushing the need for stricter regulations in this space. According to government sources, there are currently nearly 2,700 online lenders in China that service nearly 10 million customers. The country does not have a standard credit rating system currently, making it difficult for small borrowers to get access to loans. This has led to the fast growth of online lenders and also the need for tighter scrutiny after cases of fraud. However, these regulations sparked a sell-off in shares of these fintechs, including several that have recently listed in New York. In the past few years, investors have shown a large appetite for fintech companies as they have gained hefty valuations in listings in New York and Hong Kong. 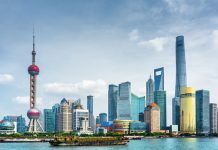 The announcement regarding stricter regulations and curbs on new licenses sparked a sharp fall in Chinese listed fintechs. Companies including Zhongan (6060.HK), Qudian (QD), Ppdai (PPDF) and Jianpu Technology (JT) have listed their shares in the past few months. Further, Chinese companies like Xiangyuan Culture Group, a Shanghai-listed entertainment and leisure company, and Renhe Pharmacy Group, a Shenzhen-listed firm have also laid out plans to spin off their micro lending units. 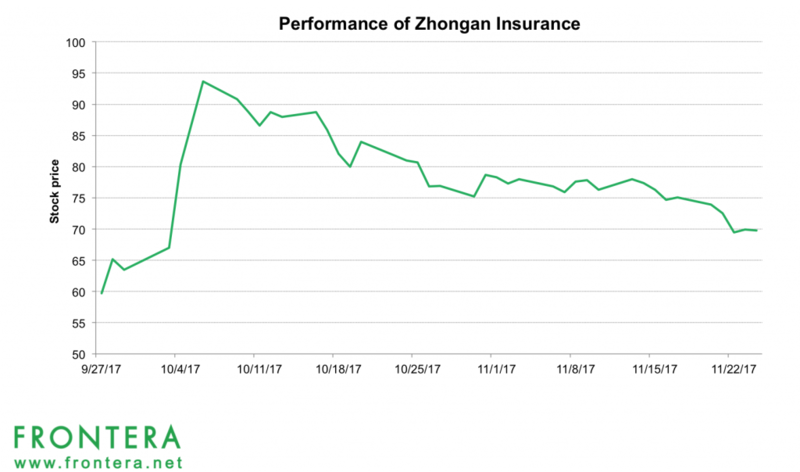 Shares of online insurer ZhongAn, that listed in September in Hong Kong dropped nearly 4%. The company’s shares have returned 17% since its $1.8 billion IPO. This was also Asia’s largest Fintech IPO in 2017. 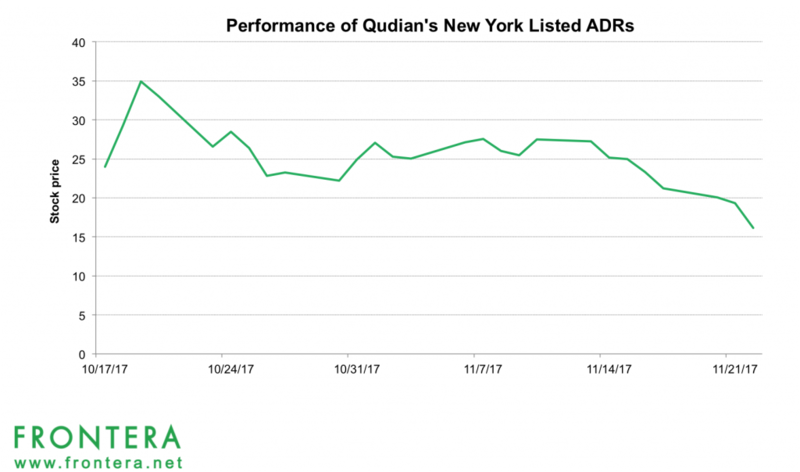 Comparatively, New York-listed shares of Alibaba (BABA) backed Chinese online microlender Qudian tumbled nearly 16% on November 22. The company’s shares have returned -33% since its IPO. The company raised $900 million in October in one of the largest Chinese IPOs in the United States in 2017 so far. Meanwhile, shares of fintech companies Ppdai Group and Jianpu Technology that listed this month tanked 24% and 13% following the news. 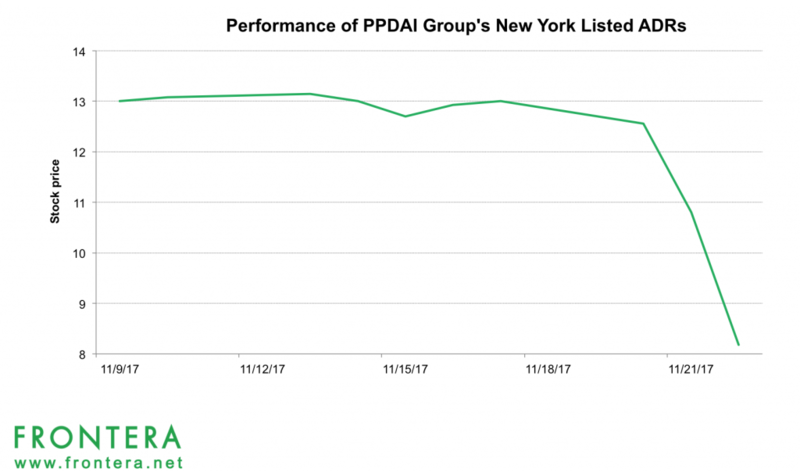 Ppdai Group is an online microlender that raised $221 million in a public issue earlier in November on the NASDAQ exchange. 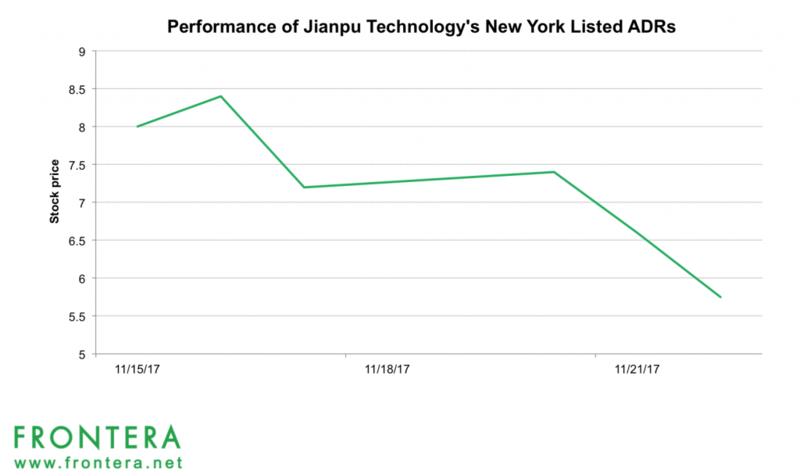 Jianpu Technology raised $190 million by listing 22.5 million ADRs on November 16. The company operates an open source platform for financial products in China.